Why you should visit Goa in the summer – Best reasons to visit a paradise during summer! Goa is a coastal state located in the western India. It is a popular tourist destination with a stunning coastline which stretches along the Arabian Sea. Read on to know 4 reasons that why you should visit Goa during summer season. From flight tickets to hotel rooms, tours to decadent food, everything is super cheap during summer season and you also get to enjoy more discounts too. Family resorts in Goa the likes of Alila Diwa Goa also offer special summer holiday packages which definitely gives you a great value for your money. To be honest the shopping experience in Goa is pretty awesome during summer! The region’s markets are filled with boutique shops and stalls that specialises in selling souvenirs, clothing, amazing food and so much more and everything here are also very inexpensive. 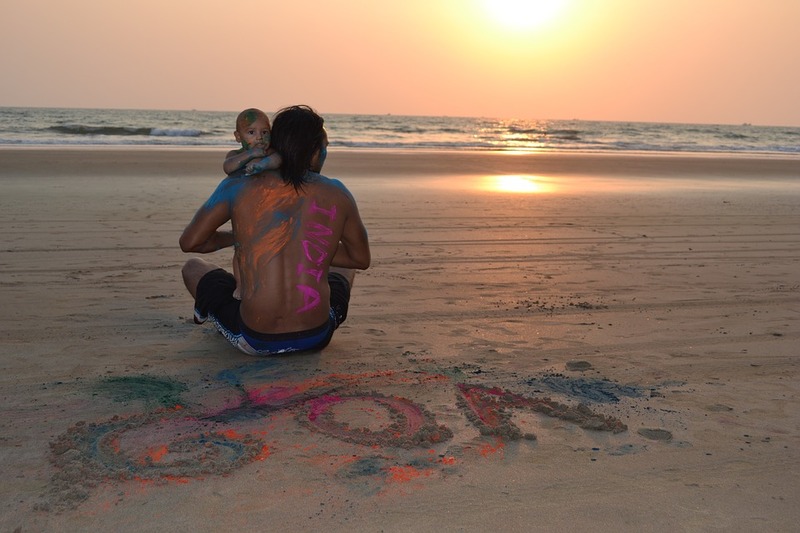 Most of the tourists who plan on visiting Goa tend to avoid summer months to avoid the scorching tropical heat making Goa’s beautiful beaches relatively less crowded. This means more space for you and your loved one and certainly more fun! Goa is home to stunning cathedrals, forts and buildings which were build during the colonial era. Many of these structures are still standing tall against the sands of time preserving its colonial charm. The beaches, building and the architecture of the city make it a best destination for photographers. Previous Post Yala National Park – Bringing Out the Beauty of Lankan Nature!